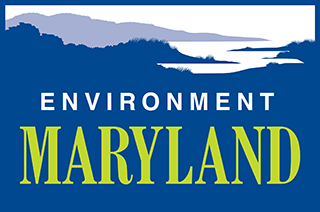 Maryland is poised to take an important step forward on climate. The legislature has just passed a bill that will accelerate our efforts to slash dangerous warming pollution. Now we need Governor Hogan to sign it!